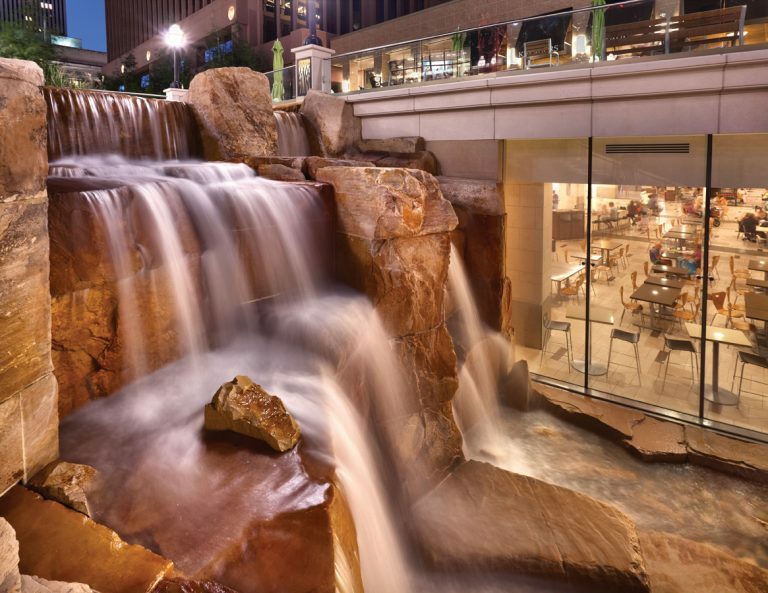 23-acre project uses natural stone to replicate historic City Creek in Utah. 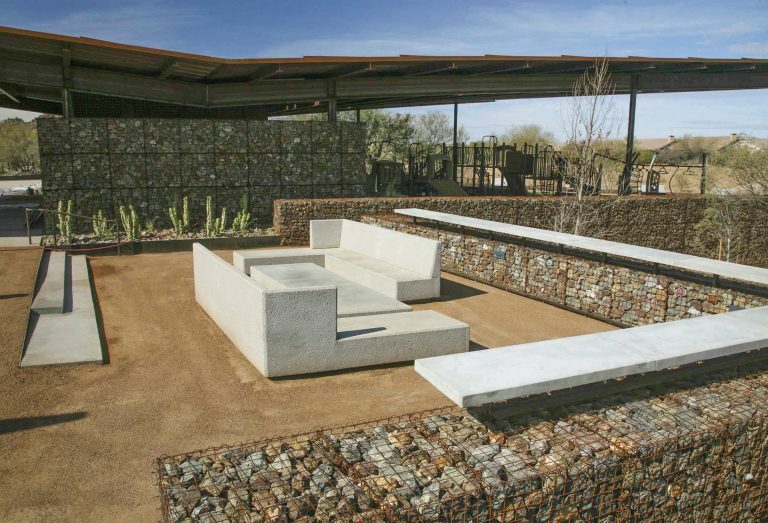 Native stone influenced the design of George “Doc” Cavalliere Park in Arizona. 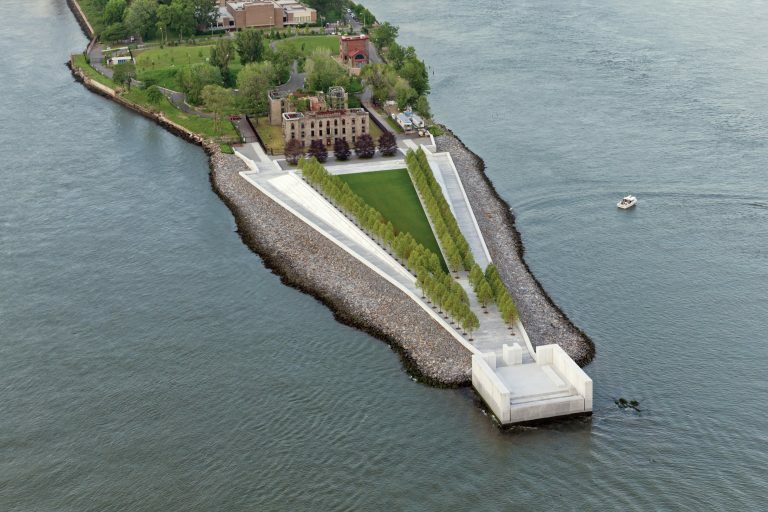 A four-acre memorial featuring thousands of tons of Mount Airy granite.